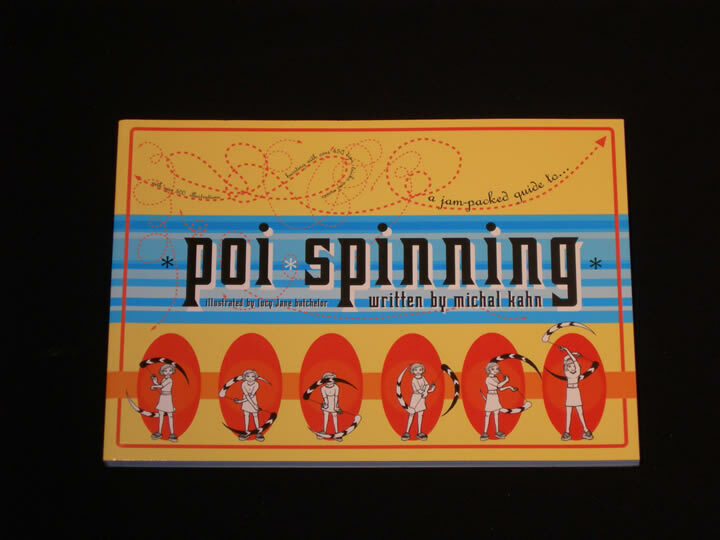 Poi Spinning by Michal Kahn is the definitive guide to the art of poi spinning. Bursting with over 450 tips, tricks and moves and ideas for hundreds more. 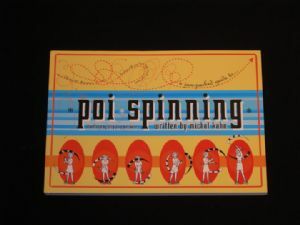 From your first tentative circles to feats of unparalleled dexterity, via such tricks as the WEAVE, LOCK-OUTS etc. Fully cross referenced with over 500 clear and detailed illustrations.